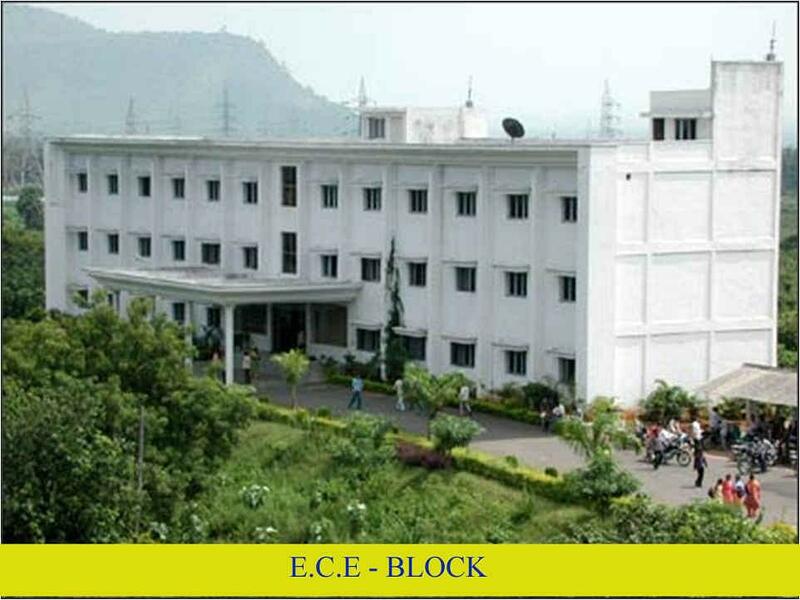 Adam's Engineering College was established in 1998 by Sri Potla Nageswara Rao. The college was established and managed by Anni Integrated Educational Society. The college is in Sitarampatnam, a suburb of Paloncha, Khammam District, in India. College campus is surrounded & enriched by the presence of renowned temple of Lord Sri Rama of Bhadrachalam. Adam is affiliated to Jawaharlal Nehru Technological University, Hyderabad. College is located in a 40-acre campus that is vast and lush green with a mix of scenic beauty & delights at Sitarampatnam, a suburb of Paloncha, Khammam District. 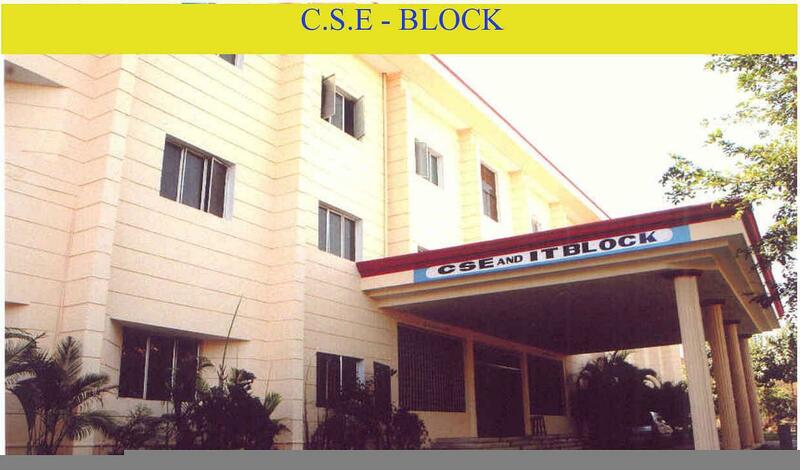 The College is located approximately three kilometers from Paloncha and 12 kilometers from Kothagudem. The college courses are approved by the AICTE, New Delhi. Adam’s college is accredited by NBA. NSS was formally launched on 24 Sep, 1969 the birth centenary of the father of the nation. TRYST-2014 was conducted in college. Awareness rally on AIDS Day, Cancer, Anti-Tobacco, Road Safety etc.